Hi this is Kerri from the Bay Area Short Sale Angels, Northern California’s number one short sale team. A recourse loan means that the bank can come after you for any unpaid debt regardless if you foreclose or short sale. Non recourse loans mean that they can’t. California is a non-recourse state as long as the loan was taken out as purchase money. That means the money, whether its a first or second was taken out at the origination of purchasing the property. Now let’s say you got a loan, you got into your property, and then a while later you took out an equity line, a second loan. The second loan is a recourse loan. 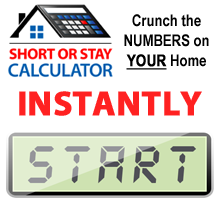 So, if you short sale, what does that mean? It means that the bank can ask to have the homeowner to sign a promissory note, sometimes for the amount that’s owed, sometimes less than the amount owed. This becomes a negotiation piece. If there is a true financial hardship, we can almost knock those down to zero or negotiate to have a cash contribution in order to get it written off. We’ve had people with a $250,000 equity line which was a recourse loan. The bank came back and said they wanted a promissory note for $150,000 the seller couldn’t pay it because he had over $60,000 in medical bills. He was thinking he would rather declare bankruptcy and make it all go away. We negotiated down to $5,000 to pay at closing in order to satisfy the second. If you’re concerned or worried about whether your loan is recourse or not, was the loan taken out when the property was purchased? If it was taken out later, are you going to be stuck with that amount of money. 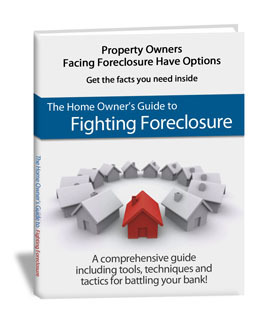 If you go into foreclosure, the bank can come after you later. Through a short sale, you can get that second loan or recourse loan negotiated down to a smaller amount in a promissory note or even have it go away by bringing a cash contribution to closing. This is Kerri from the Bay Area Short Sale Angels, where we believe that there is nothing worse than doing nothing. Please let us know if you have any questions about the Bay Area short sale process.